I read an article on military times a couple months ago about a Safariland ALS holster designed to accommodate Glocks with red dots mounted. I had been wanting to try the ALS system after using the SLS roto-hood system for 10 years and compare the two for speed and ease of use. So I ordered one direct from Safariland customer service and 4 weeks later it arrived. Unfortunately, the Safariland 6354DO will not work out of the box with OST-TSD modified slides that have iron sights in line with the Trijicon RMRs. 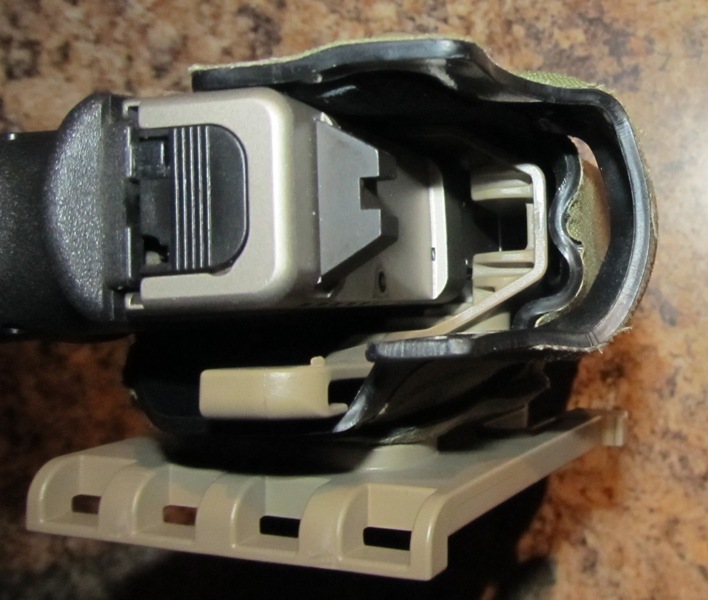 It will only work with RMR mounted in the rear sight dove tail mount. I think this is a major oversight on the part of Safariland. Having the iron sights in line with the dot is what makes it practical as a carry/duty gun in the event the dot loses power or is broken. The OST-TSD configured slides are also the most common as they offer both off the shelf ready to go slides and machining services for your Glock factory slides. I would think that among serious users this configuration would be a lot more common than just dropping the dove tail mount in the rear of the slide. Aside from those reasons, not making it work out of the box with the OST-TSD configured slide makes even less sense considering how minute the difference is to make it work. I was able to modify the holster to work with my OST-TSD Glock 34 in about 10 minutes, this included determining what I needed to change on the holster. I used a belt sander to remove about 1/8″ of material from the top of the retention device and cleaned up the edges with a razor blade. It locks up like it should and cleanly releases. If you’re used to using the ALS holster and want commonality of training, or your department/agency requires the ALS mechanism you can make the 6354DO work with your OST-TSD slide. If you want something that works out of the box with your OST-TSD slide, your best option is to buy the Bladetech unit that OST is selling. 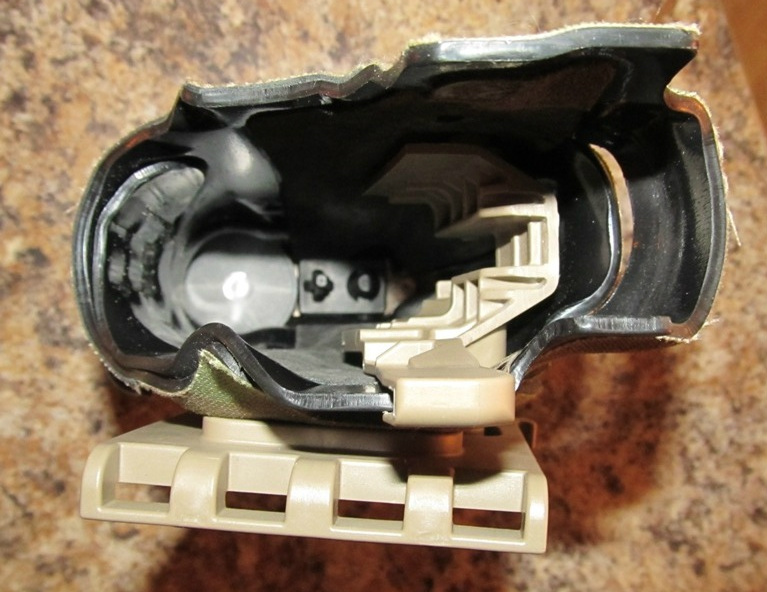 This entry was posted in Gear, Red Dot Glock. Bookmark the permalink. I have sent 3 emails to Safariland customer service and have not received a reply from them. Can you post the email address or phone number you called please. Also, is safariland only making this holster in multicam or will they make it in black also? I just used the customer service line on the Safariland website. That is good to hear. Environmental factors filling the lens with debris is the only real downside to the system. I’ll have to order one when it is available. Safariland can make the holster covered in black cordura as well as tan and green. Thanks for your tip, I had to make the same adjustment to my 6354DO to work right with Glock 17 with a Trijicon RMR. Tommy do you have any updates on the 6354do updates and how do I order it in black? Tommy, I have a few questions for you on the 6354DO. When will the 2nd gen. be availible? 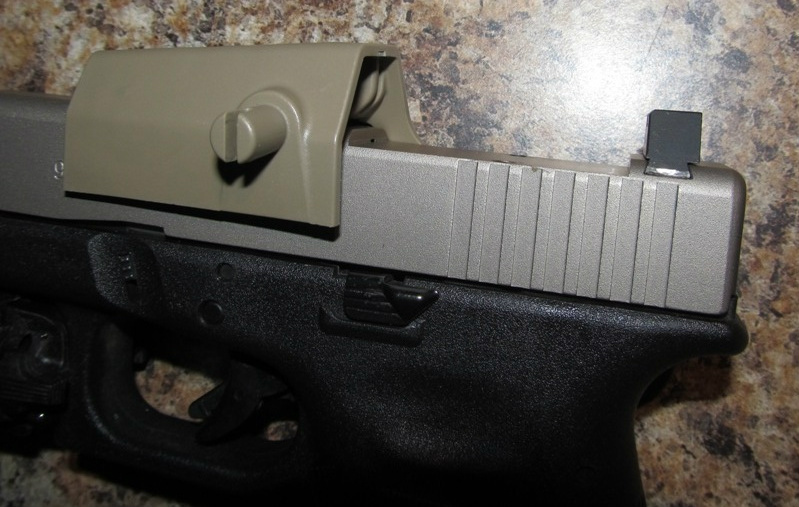 Will the 2nd gen. allow the rear sight to be mounted behind the RMR? You said you were able to cover the holster in black cordura. This currently is not shown on your website. WIll this only be second gen.? Thanks! Thanks for sharing the 6354DO modification for the Trijicon RMR. I’ll be doing this to my holster. The 3rd generation Safariland ALS red dot holster is now available for the Glock MOS pistols. 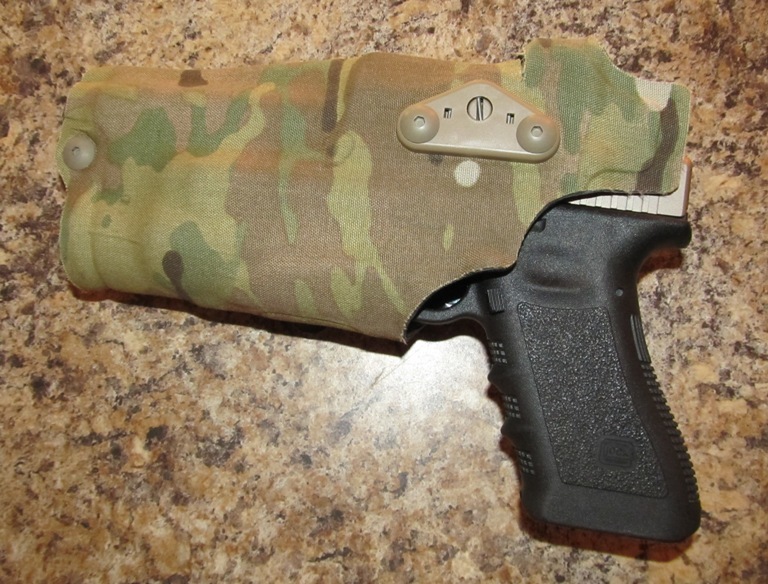 It is a light mounted holster with a dust cover (removable) that opens automatically when the Hood is opened. It is available in retention levels 1, 2, 3 and 4. Levels 1 and 2 do not have the SLS Hood. For these versions the red dot will open the dust cover. The following popular Glock models are available, Glock 19, 23, 17, 22, 31, 34, 35 and 41. 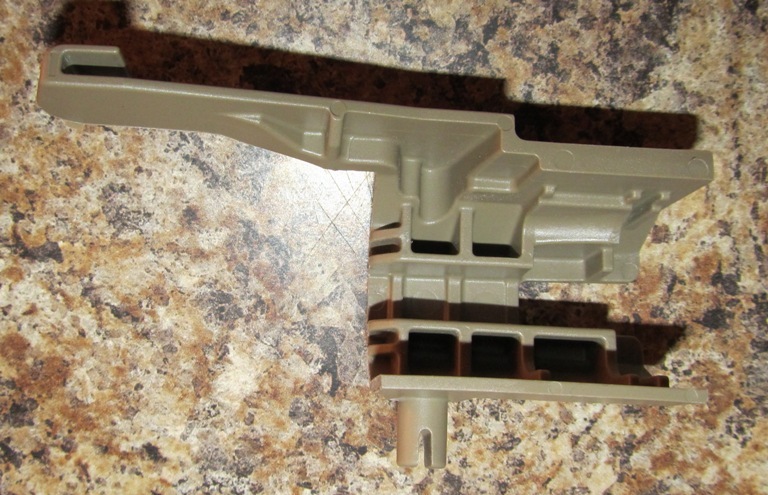 The Glock 34/35 version also fits the Glock 41. 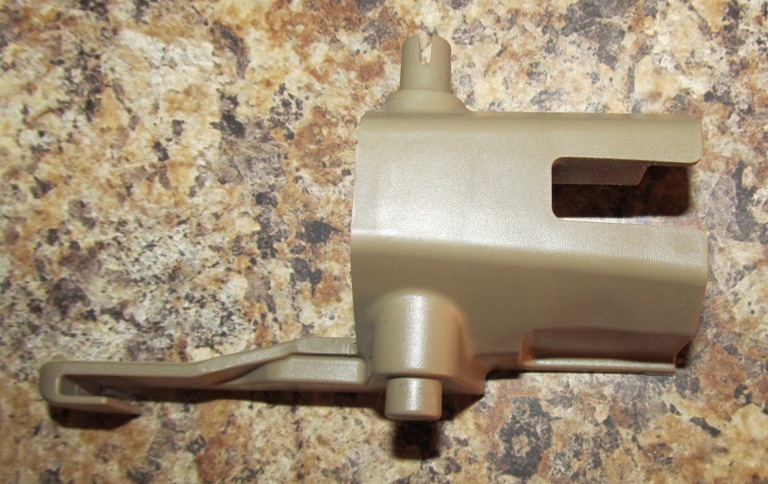 It will fit most red dot sights but the scope must be mounted into the slide like the MOS Glocks are. 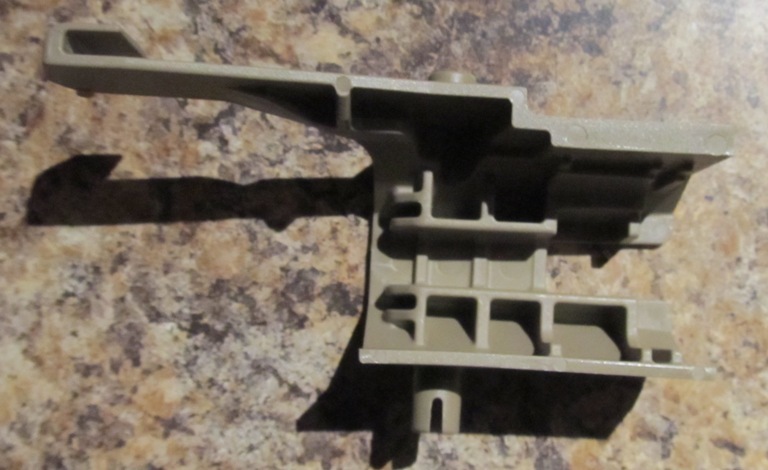 It will fit no matter where you mounted the rear sight. It will also function with or without the light or red dot. 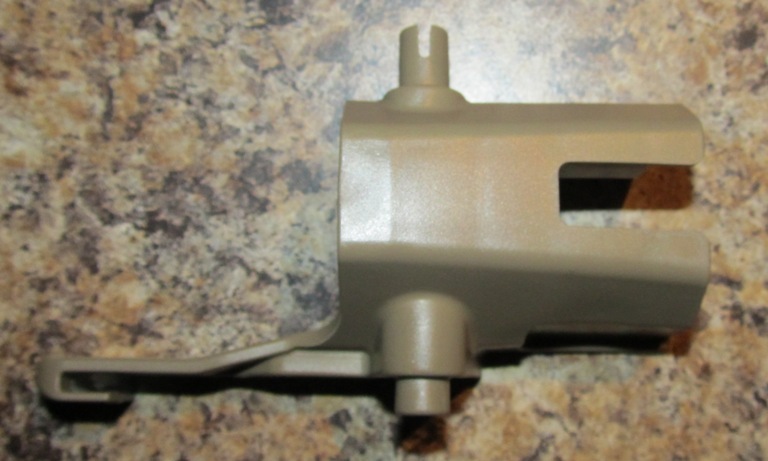 This means you can also use it for a non light stock Glock. It can be made it most any finish to now include tan. The S&W Core version will be released at the end of August with the Sig 320 version to follow that. Good to hear that you guys are moving the design forward.